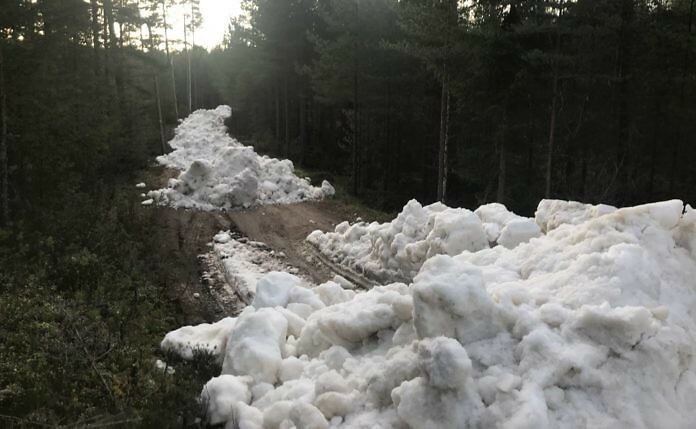 Thanks to saved snow from last winter, the Vasaloppsarena in Mora, Dalarna opens for cross-country skiing tomorrow evening, November 9. 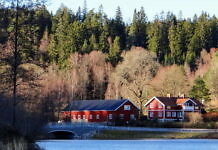 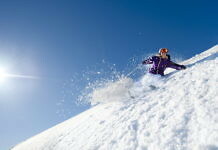 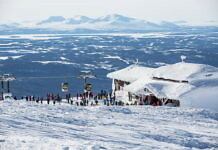 The whole weekend will be filled with many exciting and fun activities in both Mora and Sälen. 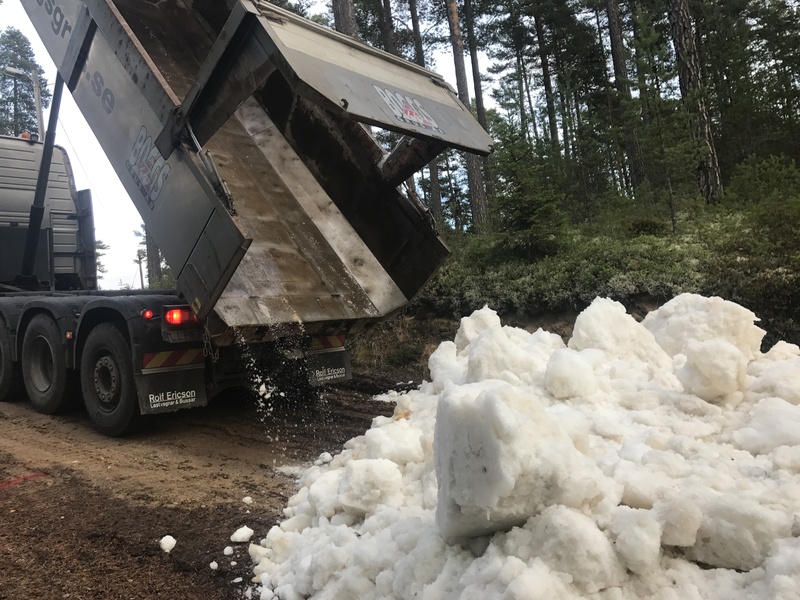 Since last winter, Vasaloppet has saved 8,000 cubic meters of snow in Oxberg. 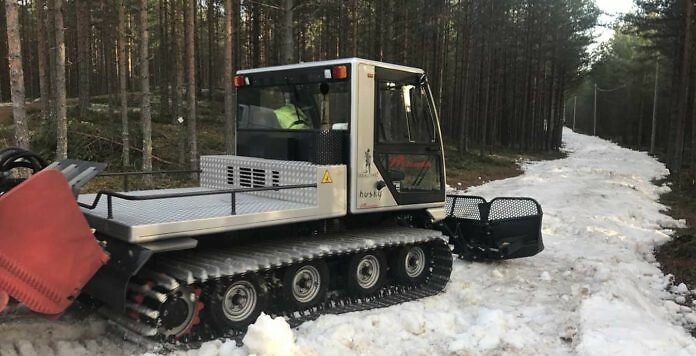 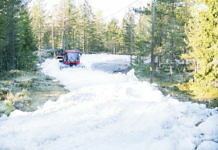 On Monday this week, workers started laying out the snow in the Vasaloppet track in Mora. 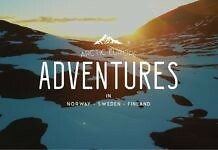 The pictures on this page are from yesterday.